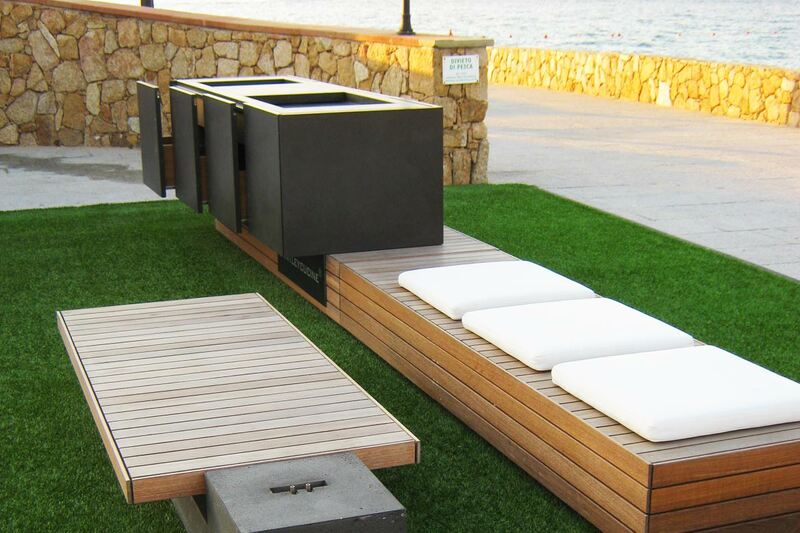 Outdoor kitchens — minimalism in the garden! 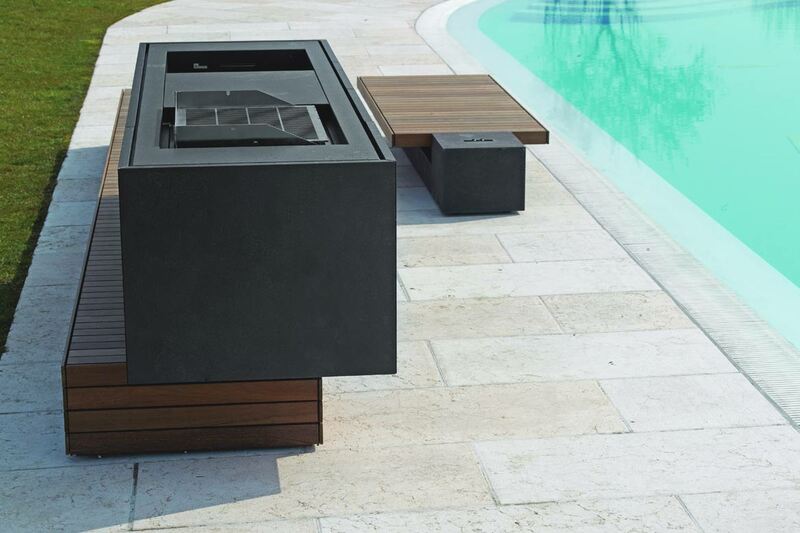 A stylish outdoor kitchen upgrades not just every garden it is also during summer the perfect alternative to barbecuing. 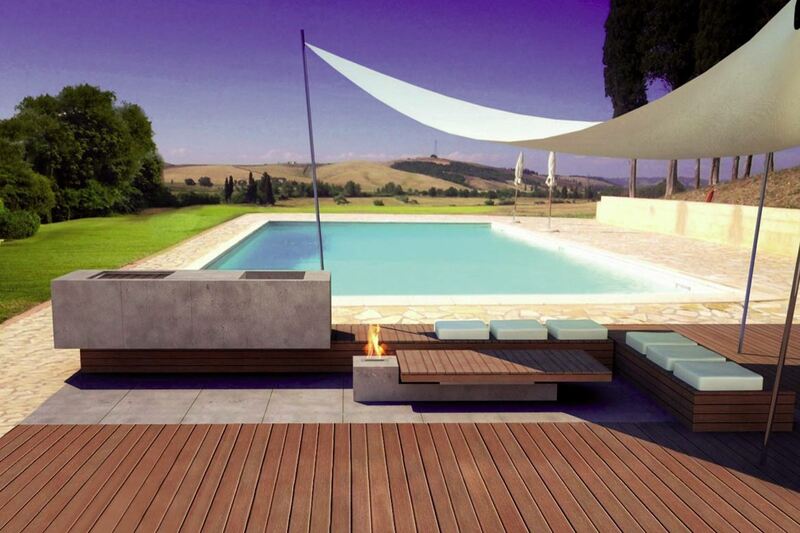 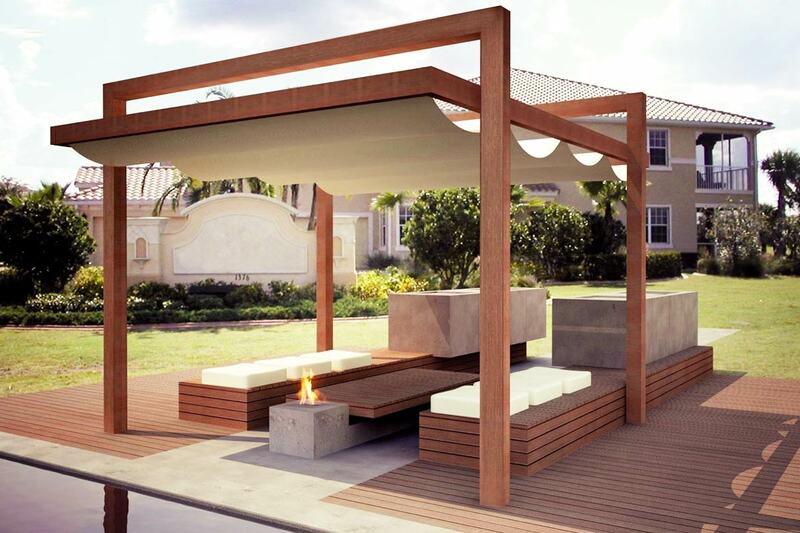 Every outdoor kitchen is manufactured by masters and unique. 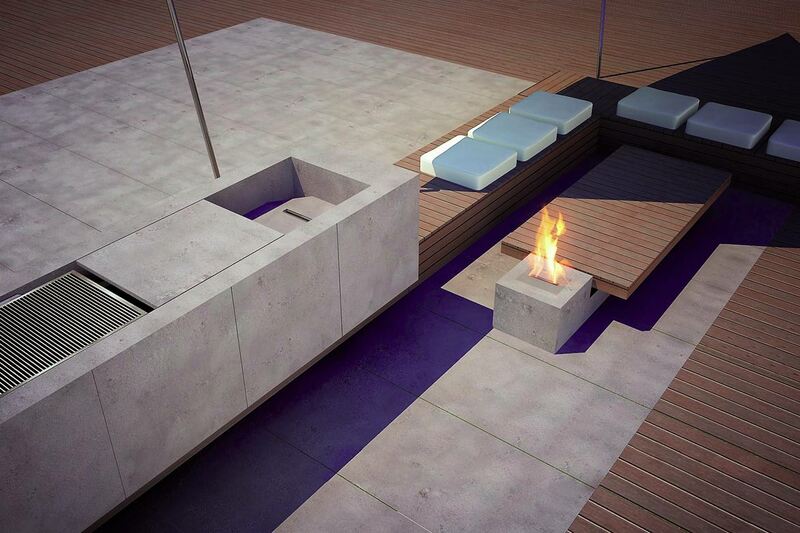 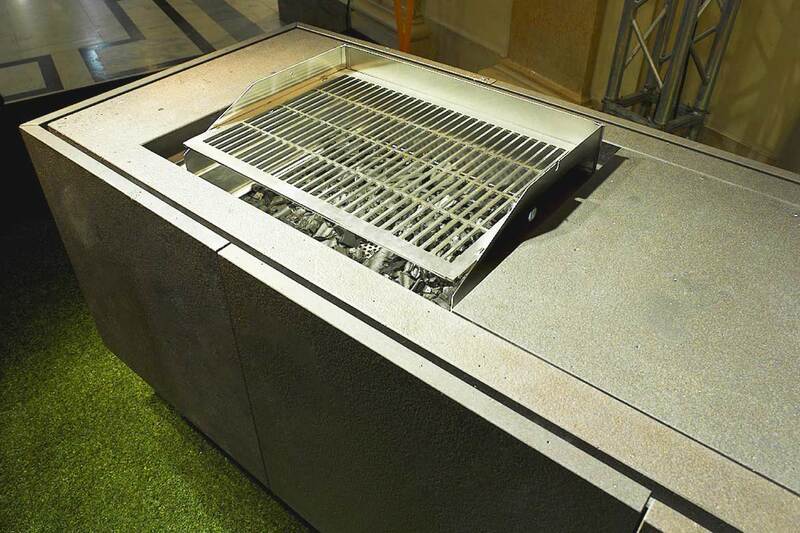 The materials used like stone, stainless steel or ceramics radiate exclusivity and make them appear timelessly. 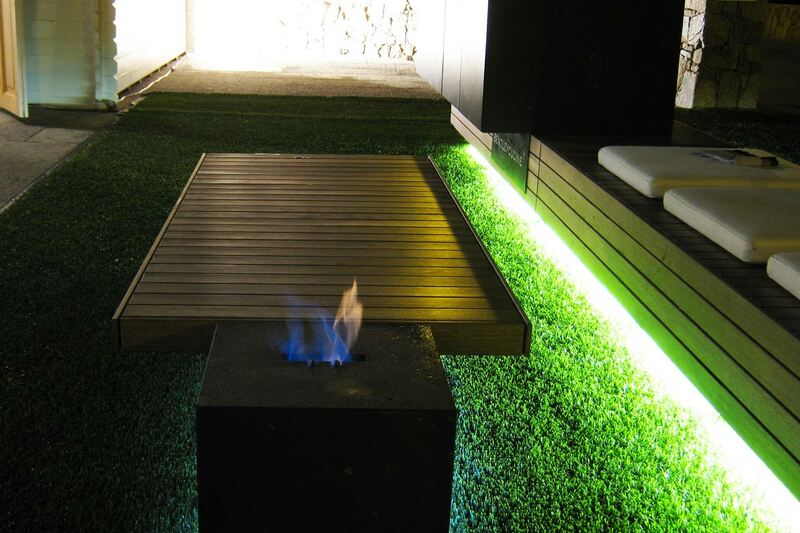 In form and design they resemble the ideas of minimalism. 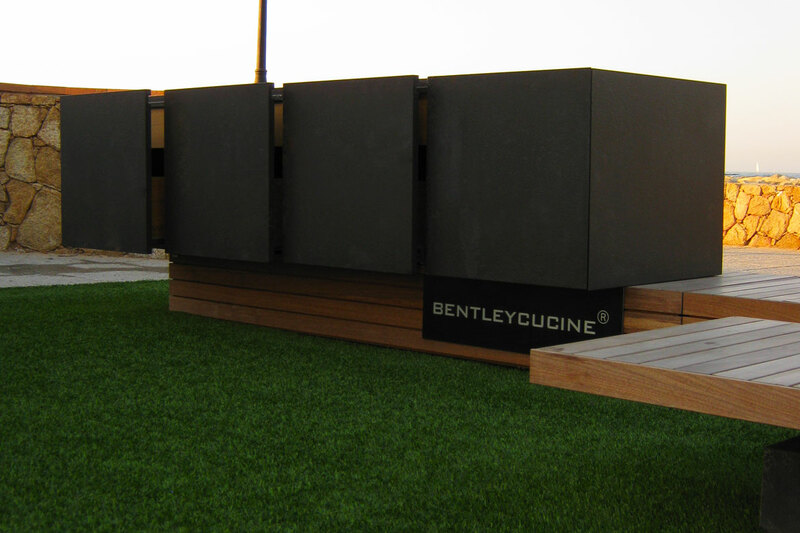 The bentleycucine outdoor kitchens perfectly fit to the interior style of the entire object and have all the comfort of a conventional kitchen. 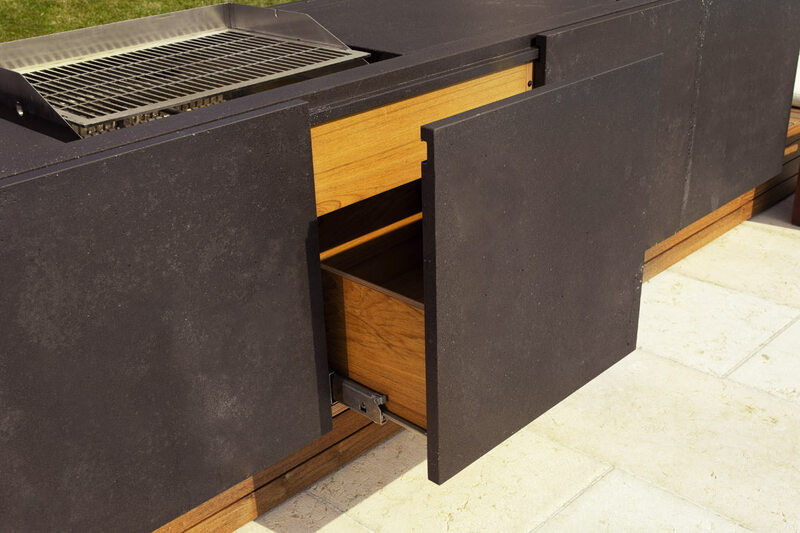 Outdoor kitchens come with a refrigerator, a barbecue, hot plates and with running water, so that everything can be cooked there.